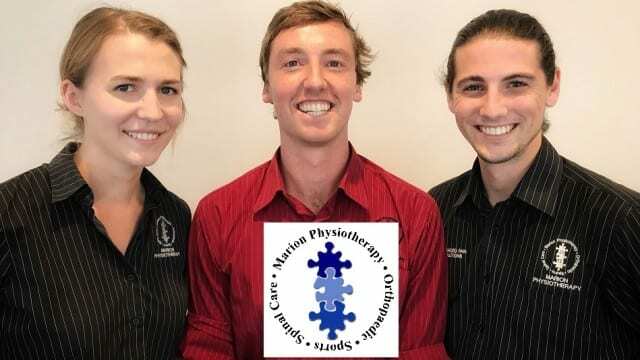 West Torrens Birkalla are very proud to announce our new Physio & trainers for 2018. Welcome to the Birkalla Family Marion Physiotherapy. With over 20 years’ experience as a Musculoskeletal Physiotherapist, Principal Julie Peacock has developed a dynamic team at Marion Physiotherapy with a passion for overcoming injury and pain. We are privileged to have established a new partnership in 2018 with Birkalla Soccer Club providing Sports Trainers and Physiotherapists both on-field, at training and throughout the year to optimise players performance and recovery, as well as provide care for their families and friends across a range of physiotherapy services at special club rates and with priority appointments.